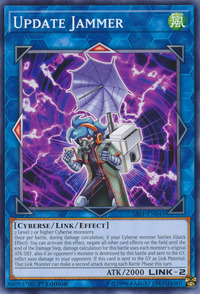 This card has several similarities to Elphase. They have the same ATK, Link Rating, Type, and Attribute. They have a Top and center Link Arrow pattern (Left for the former and Right for the latter). 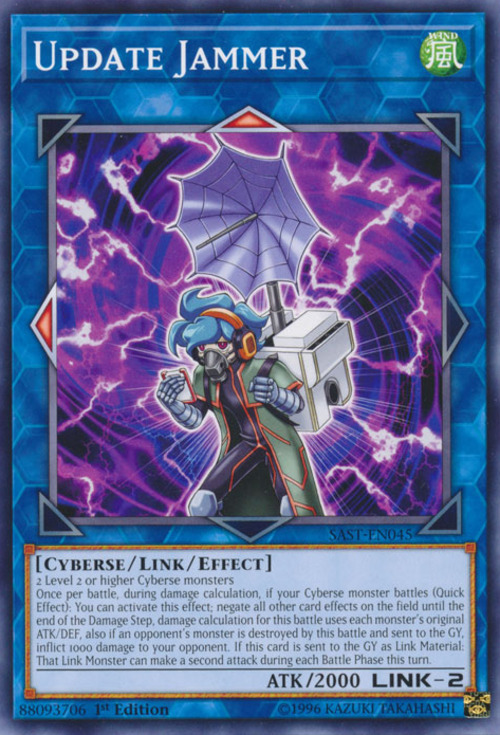 They require 2 Cyberse monsters with a Level above 1 to be Link Summoned (the former utilizes Level 2 or higher monsters, while the latter utilizes Level 3 or higher monsters).